For those who want to understand our demands, our strategy and our goals: Here you find the agendas, presentations, links to the recordings on YouTube (HD) and photos of the capital market days in the last years. Find all information on capital market days. Here you find all information about #DTCMD18. Here you find all information about #DTCMD15. 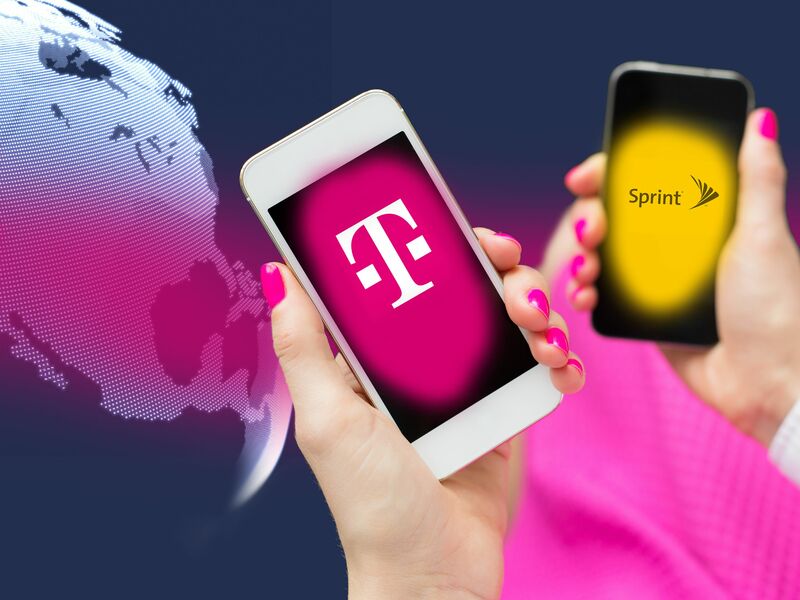 Here you find all relevant information around the Deutsche Telekom Capital Markets Day 2012. 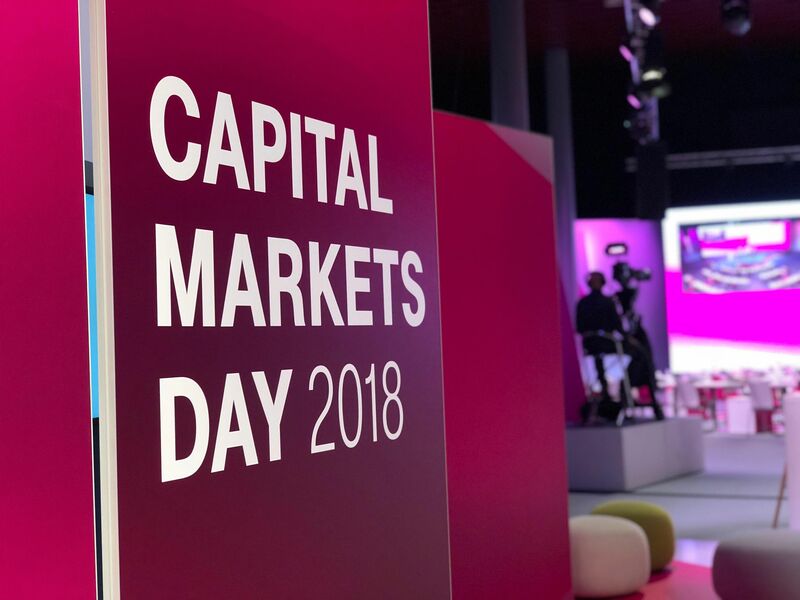 Deutsche Telekom organized the capital markets days 2008 from 19th March 2008 at the headquarters in Bonn. Deutsche Telekom organized the capital markets days 2006 from 14th March 2006 at the Convention Center in Hannover.